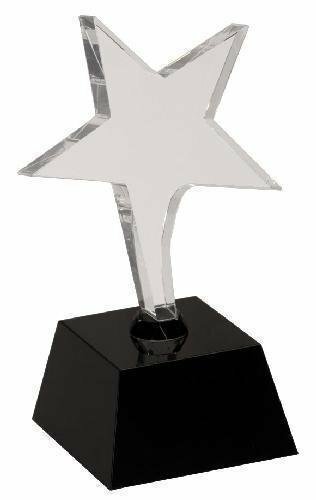 The Clear Shooting Star with Black Base Crystal award is an excellent employee appreciation and recognition award, achievement award, customer appreciate award and sales award. 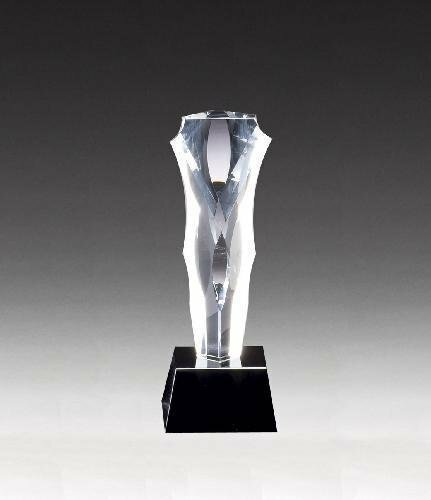 This crystal award is personalized with a black plate with silver border and engraving. 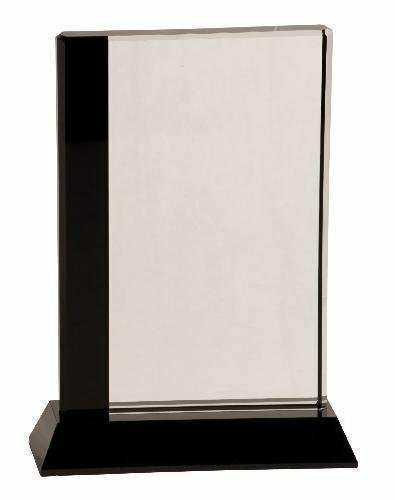 The Column Diamond Crystal with Black Pedestal Base award is an excellent employee appreciation and recognition award, achievement award, customer appreciate award and sales award. 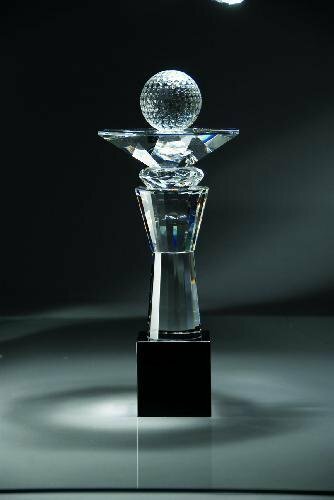 This crystal award will have a black aluminum plate with laser engraved silber border and lettering. 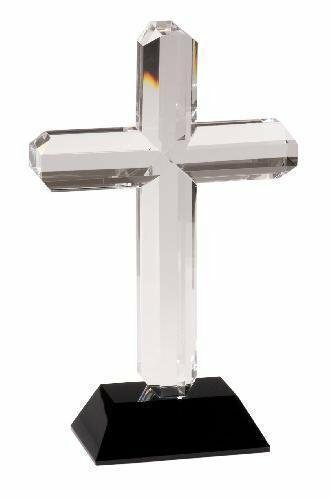 This Cross Crystal Award with Black Pedestal Base award is an excellent Christian award boasting a black crystal base. These Christian awards have a black aluminum plate with laser engraved silver border and lettering.